New Opel parts are not one of the most frequently asked for parts that we sell, but we are finding more and more people are seeking us out when they do want them. Well they know that when it comes to low cost and reliable new Opel spares, or spares for any motor for that matter that you see driving around today, there is only one place to go. 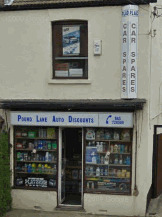 Pound Lane Auto Discounts....or as we are known online "Car Spares Essex"
The number one car spares shop in Essex. So if you haven't heard of us before, then let's give you a little background information as to why we hope when it comes to buying your Opel parts you will think of us before anyone else. Pound Lane Auto Discounts sit just outside of Basildon, near an area of Essex called Bowers Gifford. We first opened our doors for business way back in 1981 and were an amazing success straight away. Nah that wasn't true, in the early days we hardly had a customer, but over the next 30 years we have flourished due to our belief just like Opel, that we have to add that little bit extra. The kind of thing that makes a customer….a loyal customer. We want to offer the best prices possible, for the widest range of spares and parts we can. And we also want to give our customers the best possible customer service that we can possibly do. So whether you want a screw, a nut, or an entire exhaust system, we will try our best to deliver for you. Can I Buy My Opel Parts And Spares Online? Over the years one of the things that we have realised is our customers want convenience. Not only do they want us to be open seven days per week, they want to look for Opel parts even when we are closed. So anywhere you see throughout the site, the "Shop Here Online" logo, then click through to our sister site for a look around. With a heavy 10% discount on in store prices, this is without doubt the best route to purchase your Opel parts too. From brake pads, to exhausts. Clutches, service parts and oils. We have over 150,000 parts waiting to be bought with just a click of your mouse. 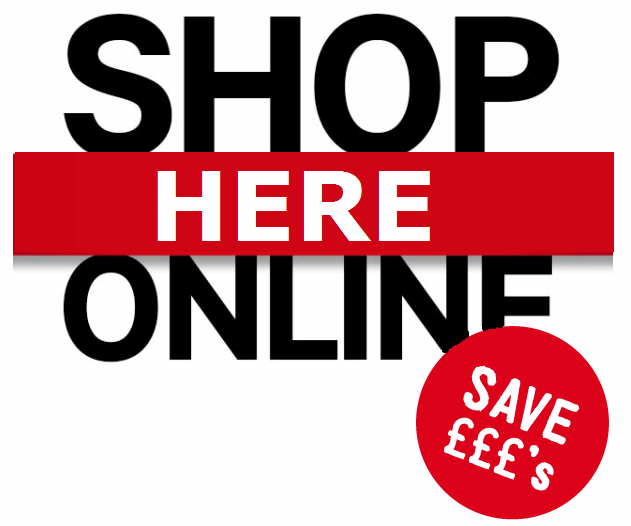 So just click here to access our store, or click on the Shop Here Online And Save Pounds image wherever you see it on our site. And then we will phone you when your Opel parts are ready for collection. What If The Opel Parts Are Hard To Find? If the parts aren't available on our online store, then don't despair. You can either contact us on 01268 728309 or by completing our order form, and we will see what we can do for you. We are not successful all the time, but you aren't around the business for over 30 years without knowing a thing or two about locating the difficult parts for an Opel. Whereabouts Are You If I Drive Across To Buy My Opel Parts? The A127, A13 and A130 are literally next door to us, which makes it an easy route from wherever you are to buy your Opel parts. Or for even more detailed instructions, click on the link below the image and enter your home postcode.